….The North American monarch population has declined by 90 percent over the past two decades. At its high in the winter of 1996-1997, there were a billion monarchs. Today, there are only about 35 million, according to a petition filed in August by scientists from several environmental organizations asking the U.S. 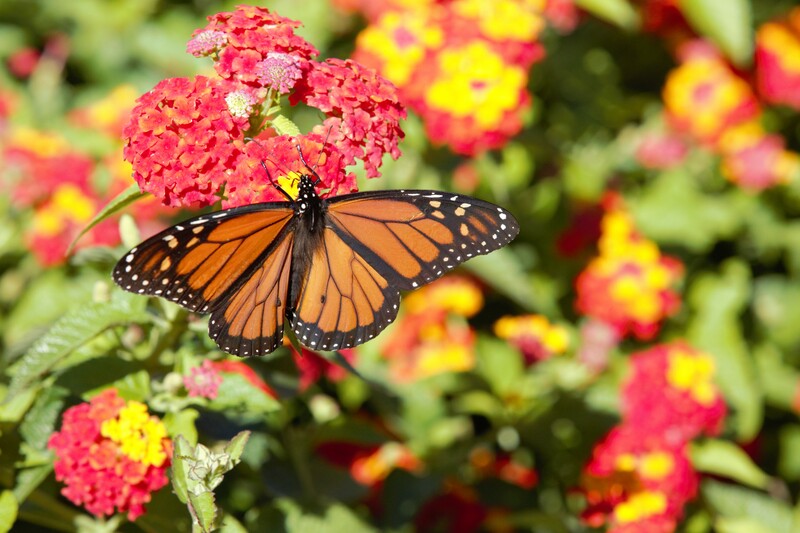 Fish and Wildlife Service to classify the monarch as “threatened” under the U.S. Endangered Species Act…. Does anyone think that Donald Trump’s administration cares? Just asking. Better look while the looking is still possible.